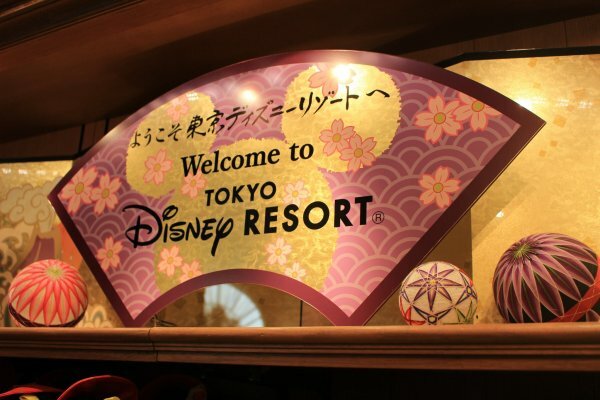 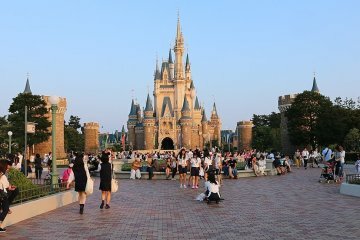 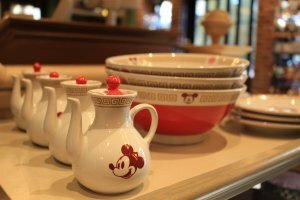 Tokyo Disney Resort opens souvenir shop inside the park targeting travelers. 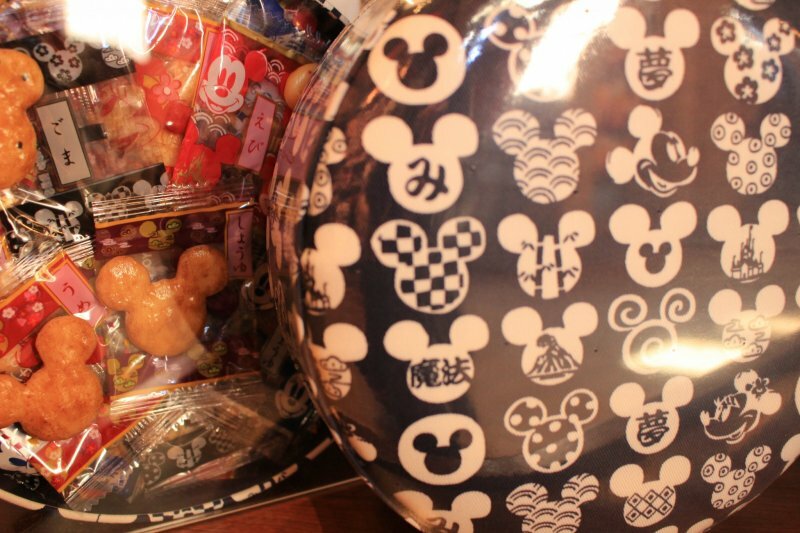 For a limited time, Tokyo Disney Resort opens a shop at each of their parks that offers exclusive Disney-designed Japanese souvenirs, as well as apparels and other products. 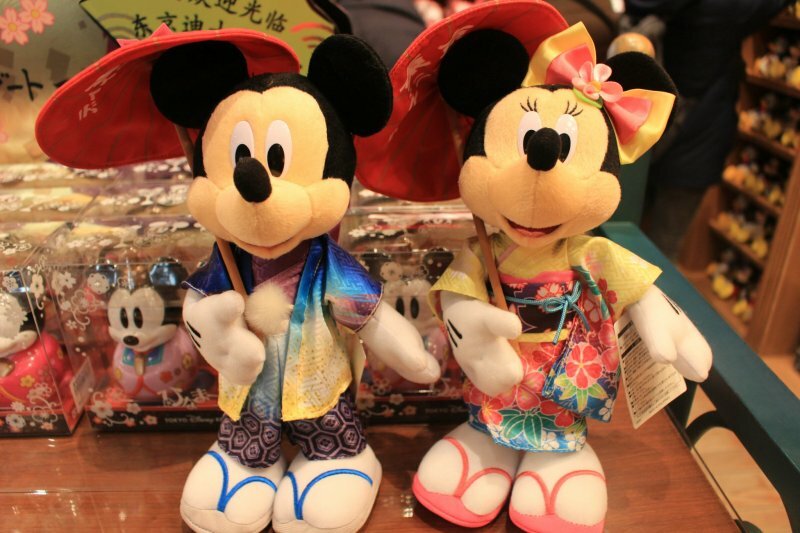 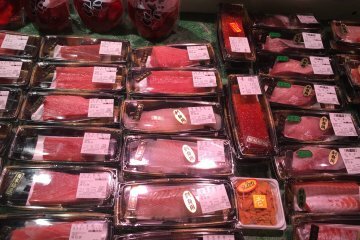 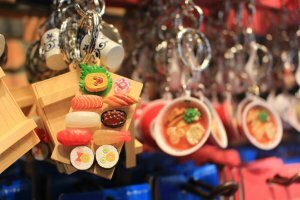 You will find cherry blossom-themed goods, characters in kimonos, Disney Resort-limited Tokyo Bananas, and many more that are not available elsewhere. 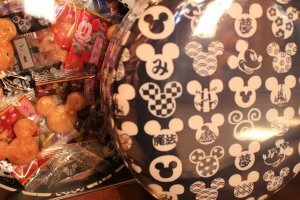 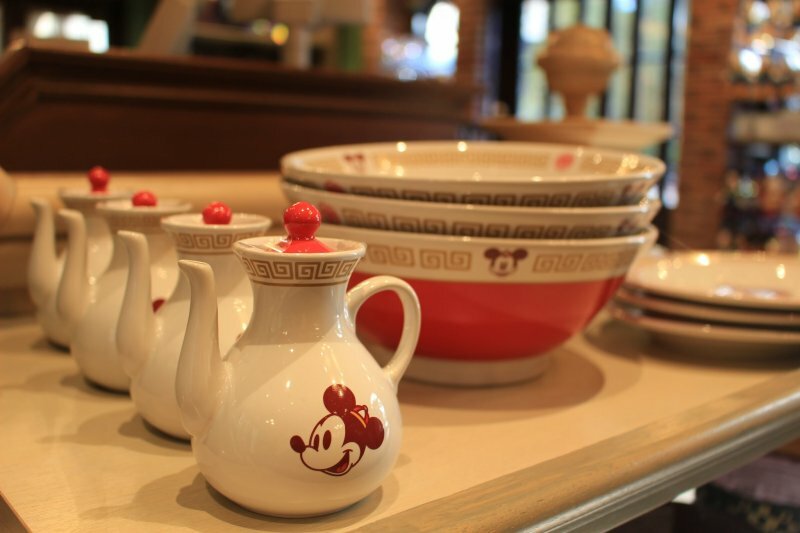 Mickey ramen bowls?! So cute!